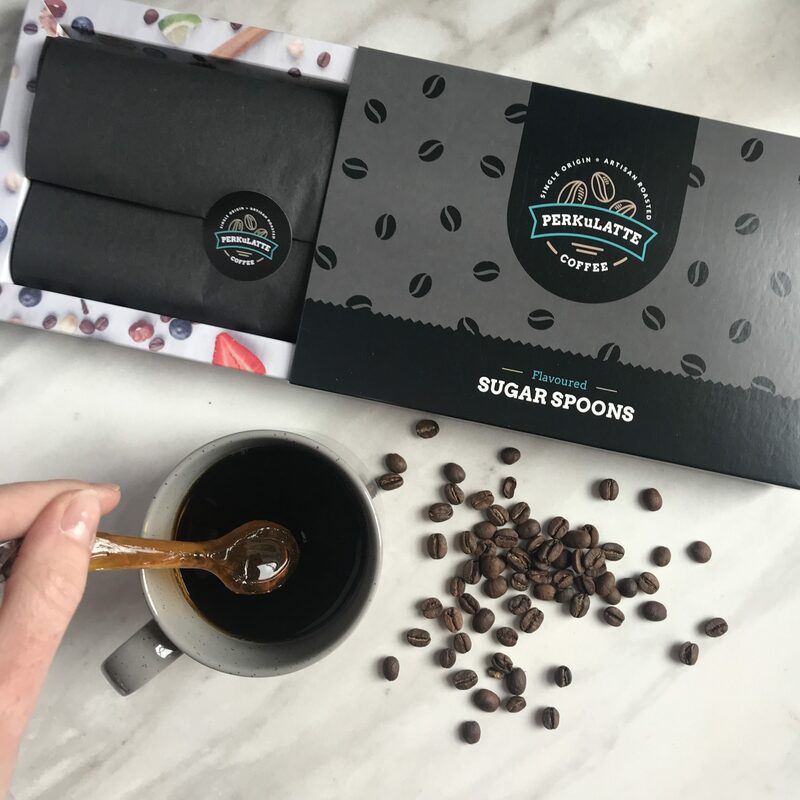 Sweeten your morning coffee with our almond coffee sugar spoons; ready to drop into your coffee and enjoy giving your morning (or any time of the day!) coffee a bit of a kick! 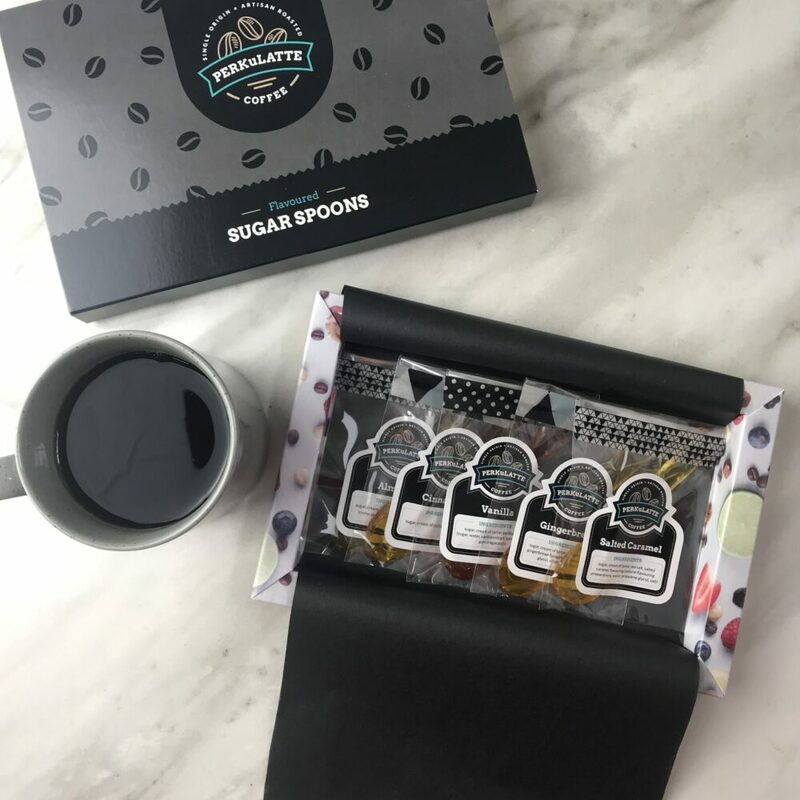 Handmade in the UK, these sugar spoons are a twist on traditional coffee syrups, adding a bit of fun to your coffee break. 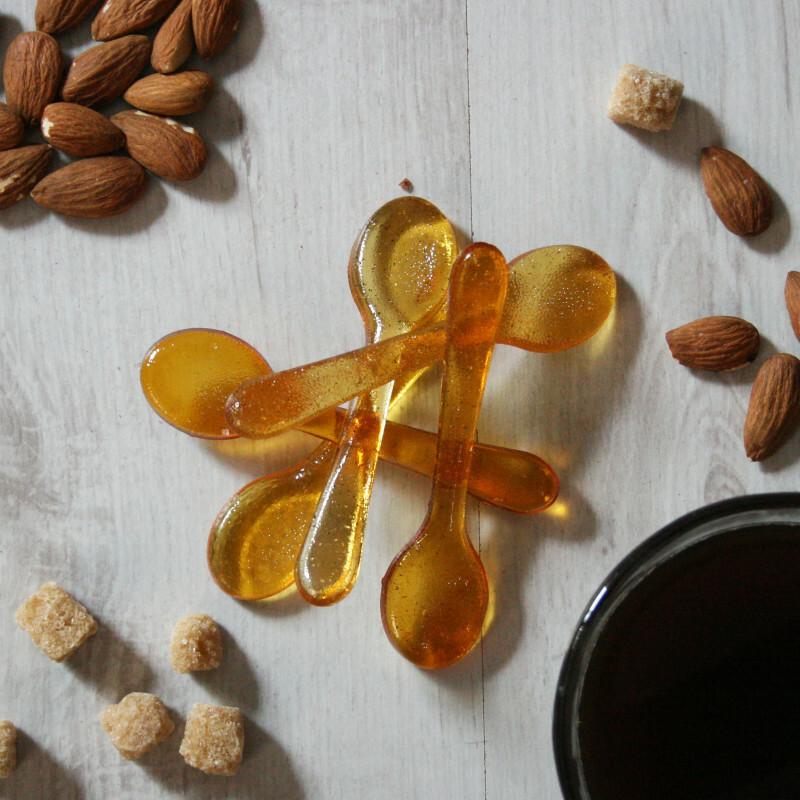 Included in the pack are five almond coffee sugar spoons (measuring approximately 11cm). Simply place the spoon in your coffee mug, wait for it to melt, and then give it a little stir to make sure it’s all mixed together. Then sit back, relax and enjoy! Please be aware that as this product is made of sugar, it will become sticky when it meets a hot liquid, so be careful! To discover our other sugar spoon flavours, click here.